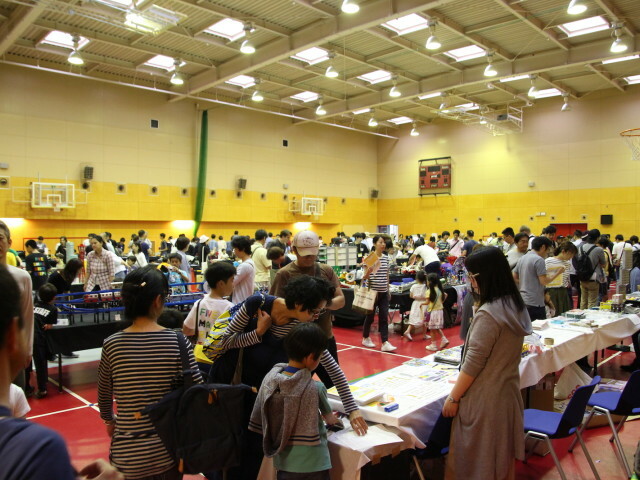 Kansai Lego User Group and Canadian Academy present Japan Brickfest 2018 Kobe Fan Weekend, Asia’s Largest International fan built Lego event. This will be the 4th time the event has been held and second time since becoming one of three official fan HUB events. Organizers are expecting over 5,000 people this year. 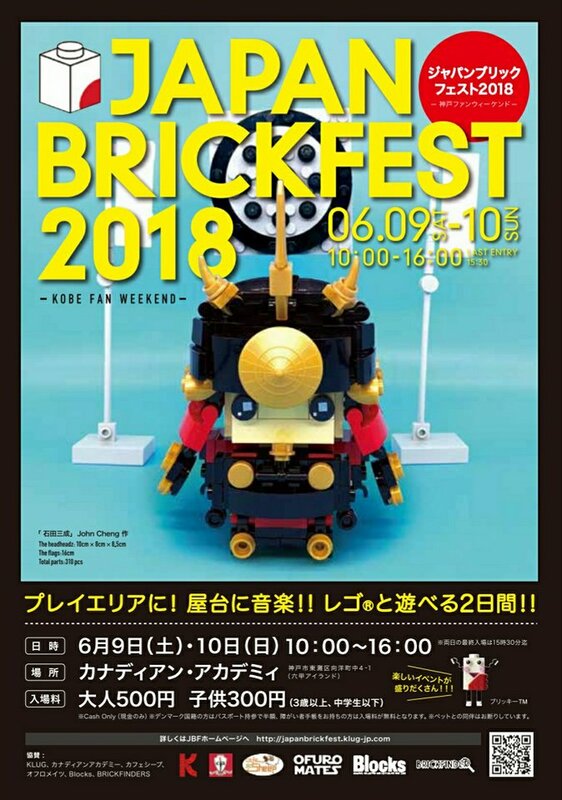 Chance to meet a real Lego set designer; also 270 fan builders from all over Japan and around the world are participating. 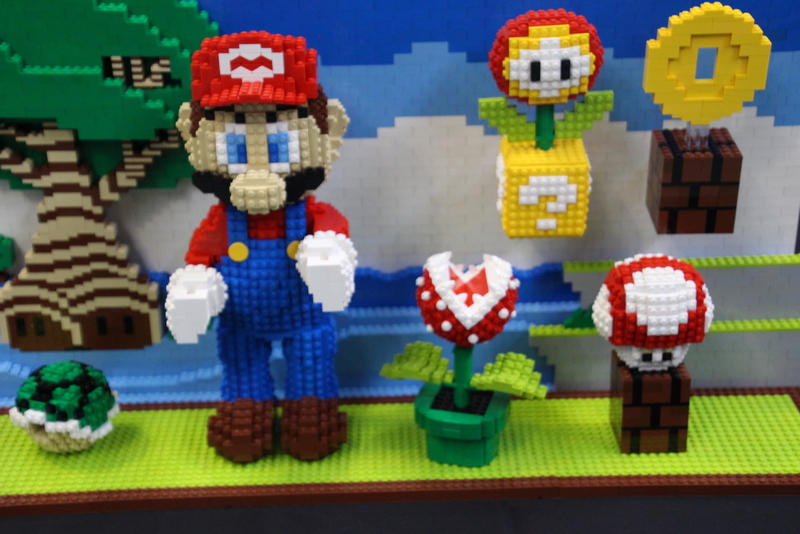 There will child and adult building competitions -- " The Brickmaster competition." You could win a night in the Legoland Japan Hotel with a two-day park pass for you and your family. Conditions apply and depends on availability. This event is run by volunteers and Lego fans. It will be held June 9-10 at the Canadian Academy in Rokko Island, Kobe. Open hours 10 a.m. - 4 p.m. There is parking nearby on the south side of the venue at TIMES parking. Also, the Canadian Academy is only 5 minutes from the monorail station. Tickets are 300 yen for children until junior high school age, 500 yen for adults. No charge for children under 3 years old. Danish passport holders can get in for half price and disability card holders will be admitted for free.